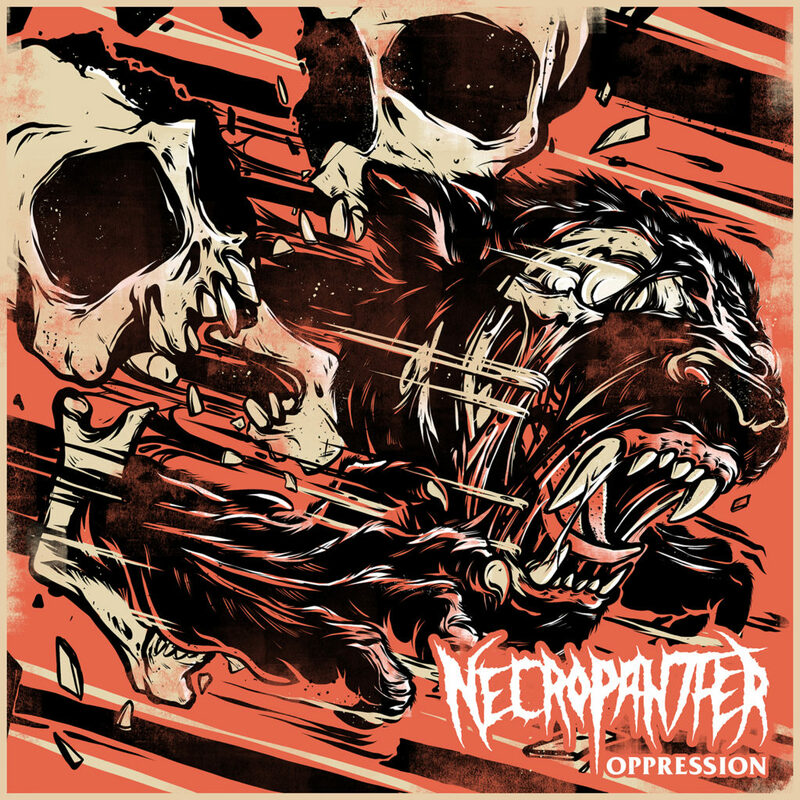 Recorded, mixed, and mastered by the band’s Paul Anop and Joe Johnson, Oppression is NECROPANTHER‘s first-ever EP. While the next full-length will, as always, be a combined effort, the band plans to release EPs periodically throughout the months to come that exclusively showcase one member’s individual vision and compositions. Oppression, tells the story of an artist interned in a forced labor camp so that the state can stifle his art. 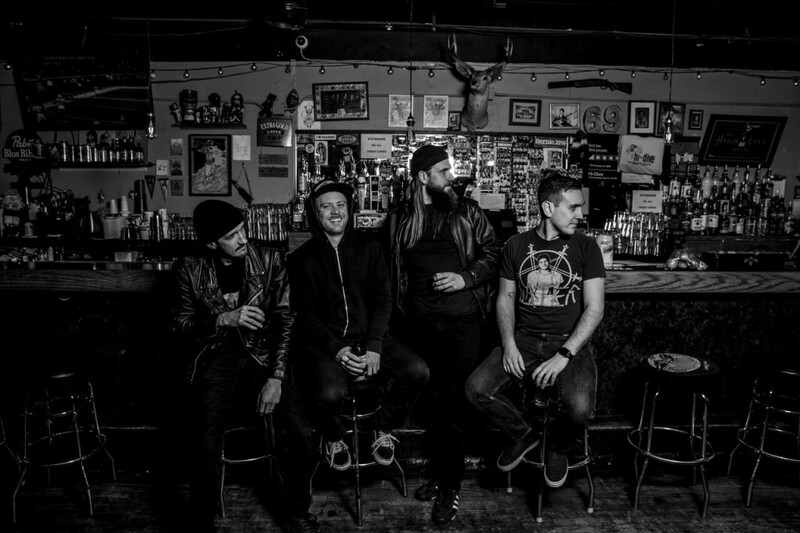 The songs reflect the confusion, violence, and dread of institutional abuses, presented in a melodic death metal style that is distinctly American. ​Oppression depicts political failure and the claustrophobia of a world without privacy, refuge, or self-expression. Oppression will be self-released November 21st via the official NECROPANTHER Bandcamp page. For preorders and to stream “The Camp” go to THIS LOCATION. The band has extensive experience performing and touring. Haakon Sjogren and Marcus Corich were founding members of Havok and also played together in Colorado metal project Moore. Sjogren has also handled drums for Colorado bands Frozen Eternity and Circaic. In addition to his bass playing, Corich is also an accomplished skater and has performed at the Van’s Warped Tour and other high-profile events. Anop was in Kansas powerhouse Spirit Of The Stairs as well as The Empress and Whalefalls while Johnson also played in Moore, as well as the metal fusion project Wild Game. Prior to moving to Colorado, he played and toured with the Philadelphia-based power metal band Shadowdance and NWOBHM band Wastoid. He has also appeared in a video for the famed shredder The Great Kat.